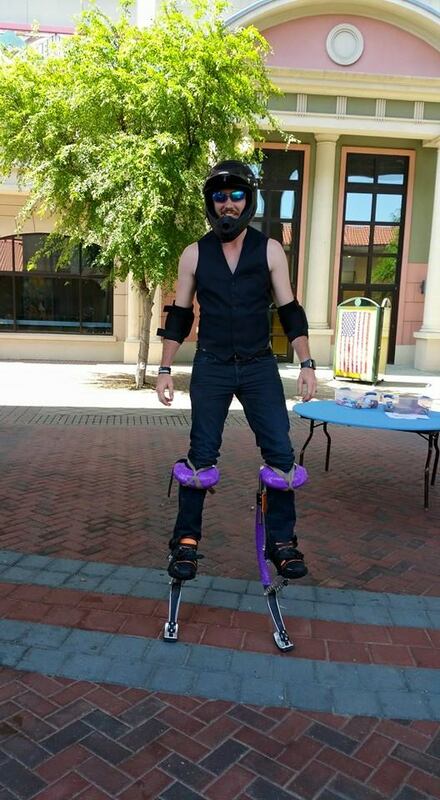 Spinner Entertainment specializes in providing entertaining stilt walkers for any event – birthday parties, corporate events, you name it! 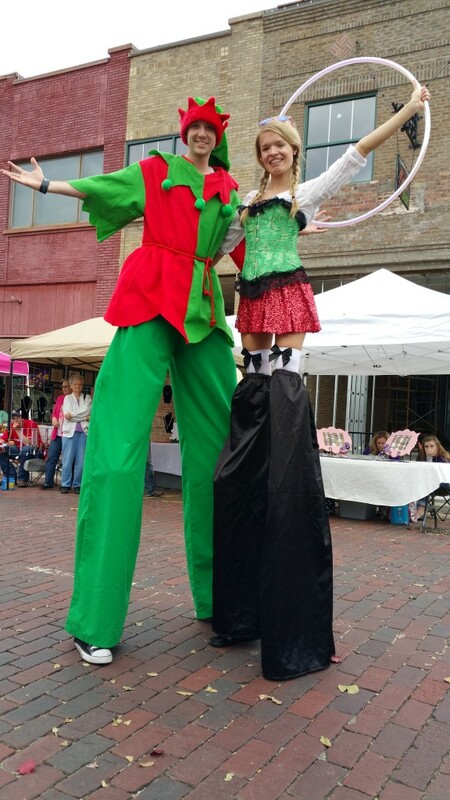 Our stilt walkers can be costumed to match any theme. 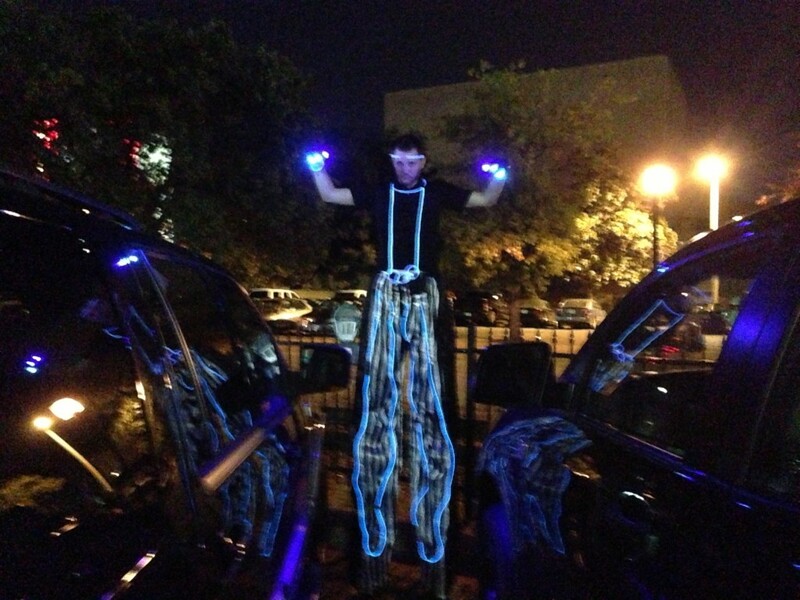 Also, in case you didn’t know, our Stilt walkers are the best at promotions. 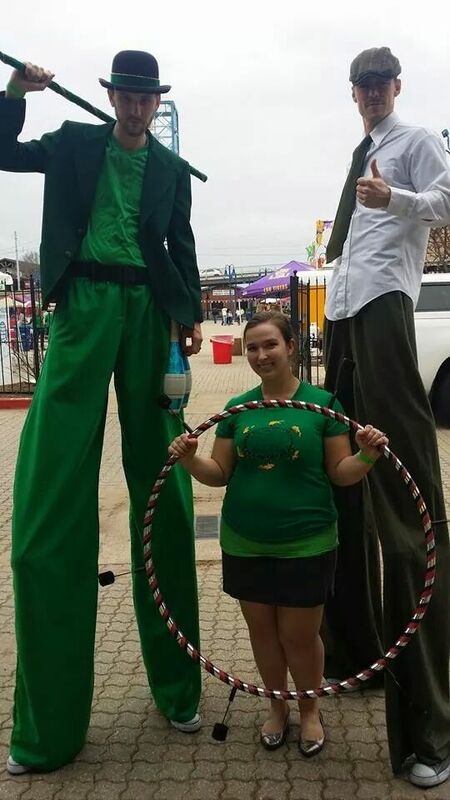 Do you have a Grand opening or want to advertise something? 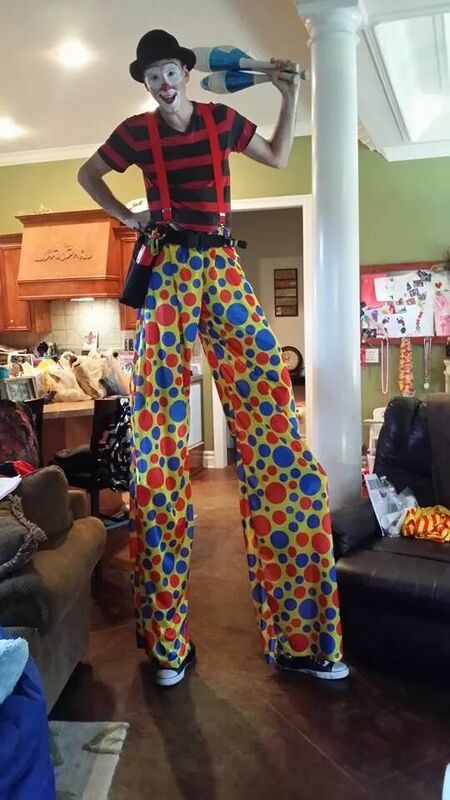 Our 9 foot giants will sure be seen. Put a t-shirt of your company on us or give us a sign to hold and people will be sure to see it! 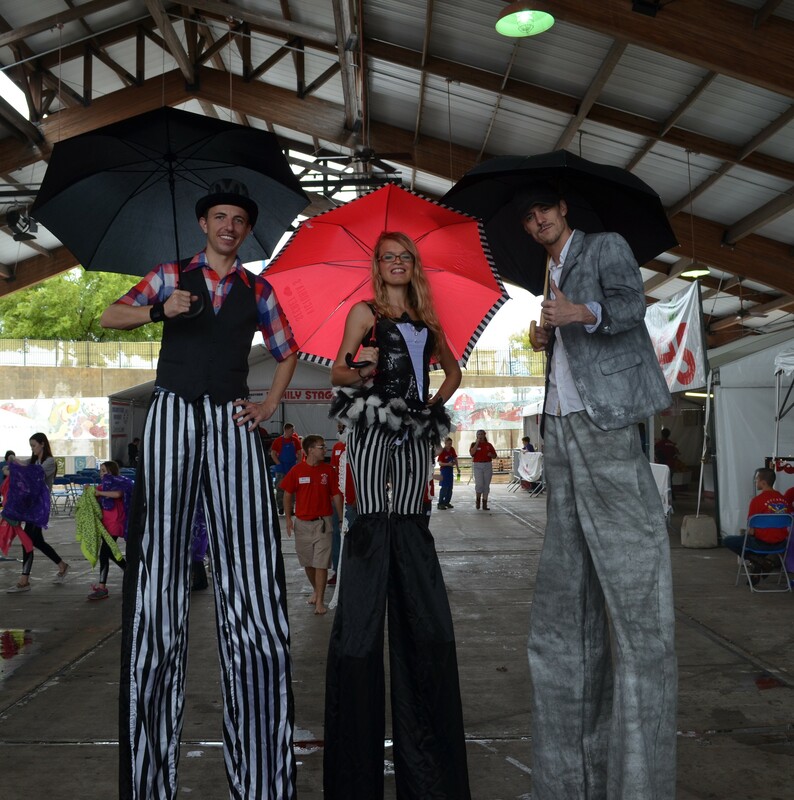 Our stilt walkers are masters at creating an experience that you cannot imagine. Contact us today for more information! 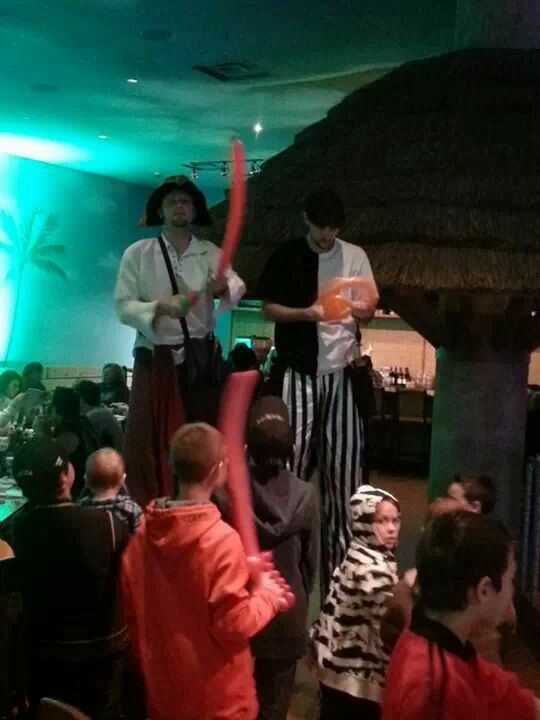 Let our entertainment specialists help you on your theme idea for our stilt walkers. Below are some examples of what we offer. 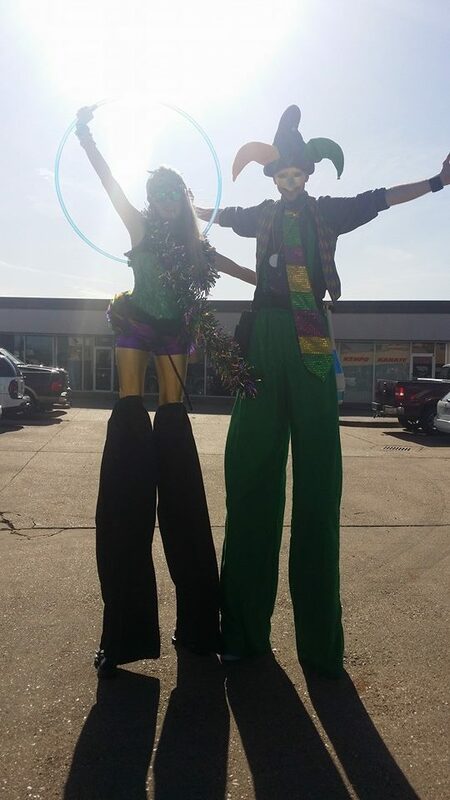 If we currently do not have a costume for your theme, we have a team of costume specialists to help you get what you want!